Let us design your dream wedding cake! You’ll love what we have to offer! 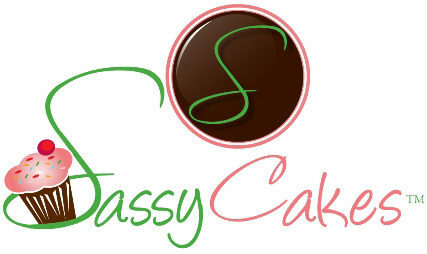 We are so thrilled you are interested in having your wedding cake designed by SassyCakes. With the finest ingredients and our creative flair, we strive to maximize your wedding experience through creating the one of a kind Wedding Cake you’ve always dreamed of! We offer a wide variety of sizes, flavors, fillings and designs to create each unique combination. If you haven’t already, visit our information page to get more details about our cakes.